this puts me in the mood for a french onion soup! Caramelized onions are so easy to make, and they’re great to keep in your fridge because they can be added to just about anything. Put them on pizza, in omelets, on sandwiches (particularly good), or with anything else that would benefit from their smoky sweetness. To make: chop 2 onions (yields approx. 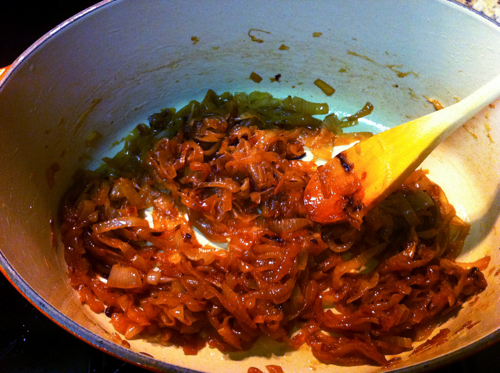 1 cup of caramelized onions) any way you like. I like my onions chopped in half rings so they’re long enough to look nice but don’t get tangled like full rings do. Heat 1 tbsp. oil (any kind works) in a heavy bottomed pan/pot over medium heat. Once the oil gets hot, add your onions. Mix them around with a wooden spoon every few minutes, making sure to scrape up and incorporate any browned bits. I like using wooden spoons because they don’t scratch my cookware like metal utensils do, and they don’t melt like plastic ones do. There’s nothing worse than pulling a melted strip of black plastic off the end of a spatula after making an omelette. Eww. 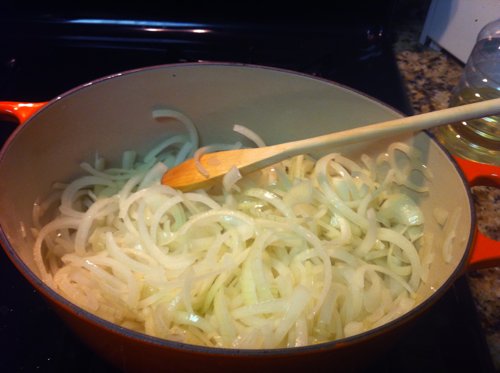 Your onions should be nice and caramelized after approx. 1 hour. You can store your onions in a jar in the fridge for about a week or freeze them in an ice cube tray for later use. Bon appetit! 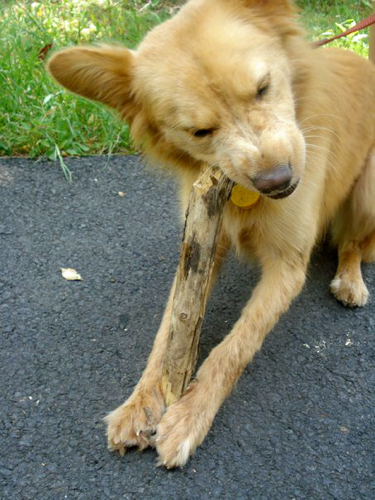 My puppy dog, Stella, is a serious chewer. And she tends to go right for my most prized possessions. When Stella is left alone, everything she likes to chew needs to be put away (leather, plastic, remotes, cardboard, the top portion of all of my right-footed boots). When she starting chewing things from the bookshelf, however, a new solution was needed. Enter clear packing tape. I made two small loops out of the clear packing tape and stuck them to the outside of each end of the bookshelf. They act as anchors for the longer strip of tape I ran across the front of the shelf, sticky side out. The first time Stella went to investigate the tape and got her nose a little stuck, I told her “no,” and sent her away. 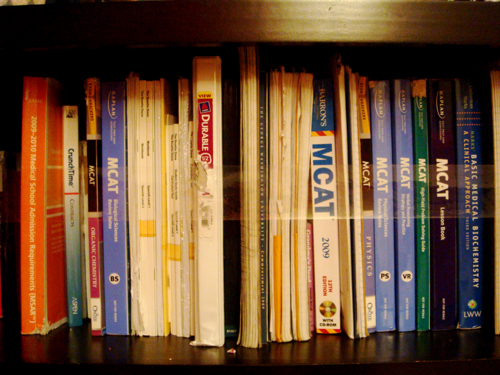 And so, the MCAT books lived to see another day. Even though they didn’t deserve it. If, like me, you get immense pleasure from food, then you do not want to get pine mouth. 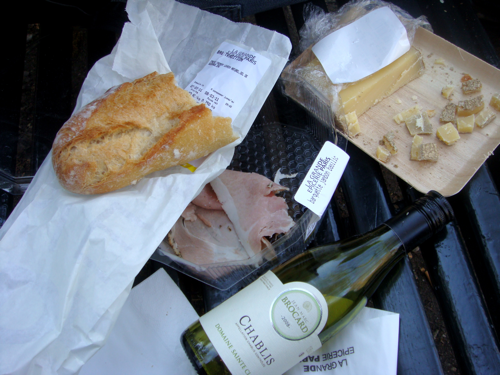 You especially do not want to get pine mouth if, like me, you’re headed to Paris and your entire to-do list consists of eating. Paninis and macarons and crêpes– Oh my! The night before my flight to Paris, I was half-way through a three-hour-long class on communications law when a craving for chocolate covered pretzels struck. I darted to the cafeteria’s bulk candy bin during the break, scooped some pretzels (they only sell milk chocolate, sad face), and hurried back to my class so I could nibble away at them for the next 1.5 hours. Much to my horror, however, the pretzels were disgusting. At first they tasted good, but then they gave me a bitter taste in the back of my mouth (just thinking about it is making it come back). All of the pretzels had this horrible taste… I know because I ate them all. 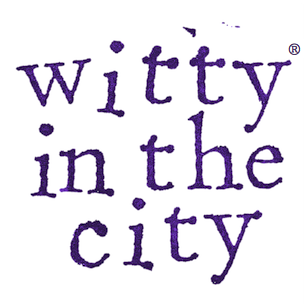 The taste eventually dissipated, and I thought nothing more of it. Until I ate my dinner, a normally delicious Bertucci’s thin crust margherita. And my breakfast. And all of the snacks I bought in the airport waiting to board my flight to Paris. Not even jalapenos could overcome the bitter taste. Everything was inedible, and the bitterness completely disabled my ability to enjoy food. My problem did not bode well for a trip organized around falafel, chocolate, and croissants. 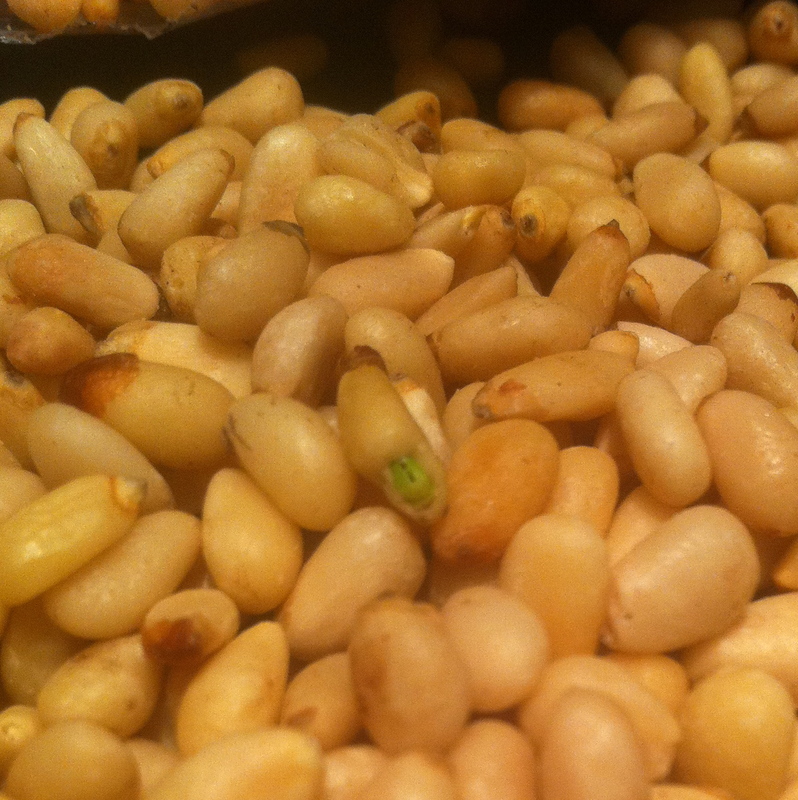 the culprits: could the sprouting nut be a part of the problem? The most distressing part of this whole ordeal was that people reported the bitter taste lasting for as long as TWO WEEKS! If my pine mouth lasted two weeks, my trip to Paris would be long over, and I’d miss the opportunity to enjoy the food I’d been craving for the three years since I lived there. All I could think was, “WHYYY MEEEEEEE? What did I do to deserve THIS?” Really. I racked my brain, but whatever evil deed I’d done had long since been forgotten. Fortunately, my evil deed must not have been that bad because my pine mouth improved day by day until it finally disappeared about four days later. Only then did I dare enjoy the best macarons in the world. 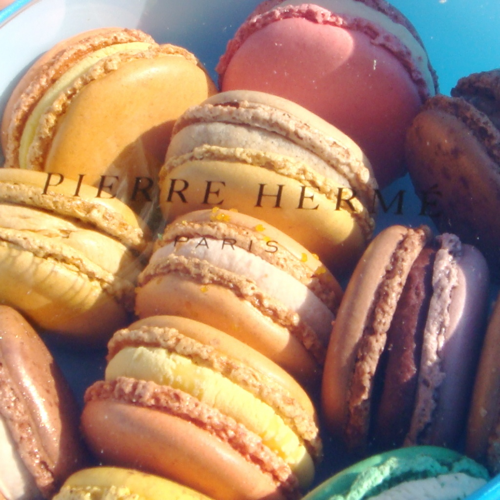 go for the chocolate passionfruit macaron first! I haven’t eaten a pine nut since. Well, maybe just a few. But I’ll never eat them alone/by the handful again. It doesn’t seem like anyone knows why pine nuts cause pine mouth, but some of the sources I came across suggested it was a problem with nuts from China. [Insert inappropriate joke here]. My package of pine nuts, however, came from either Korea or Russia. My advice to you: Don’t suffer the gastronomic horror I was forced to endure – limit your pine nut consumption. If, however, your goal is to curb your food intake by making every bite that touches your tongue taste like poison, then I have a bag of Russo-Korean pine nuts with your name on it.